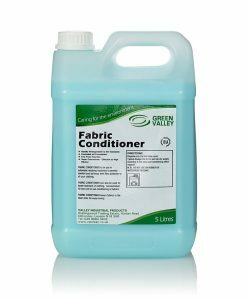 The use of chemicals has, for many years, caused concerns with regard to our environment and protecting and safeguarding the environment that we live in. 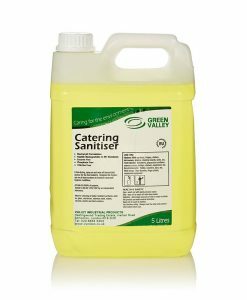 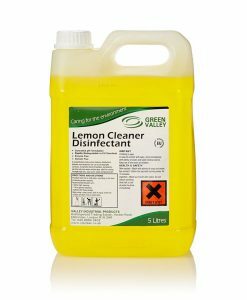 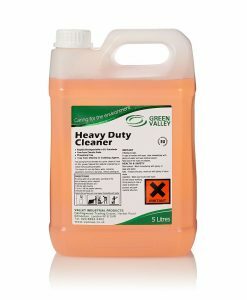 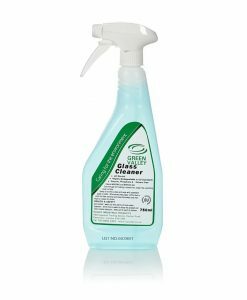 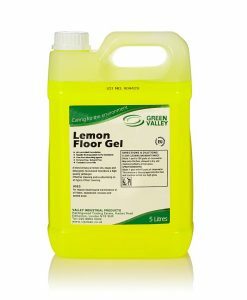 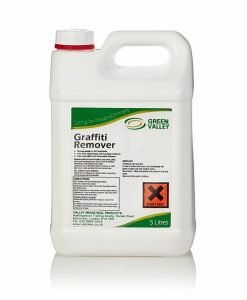 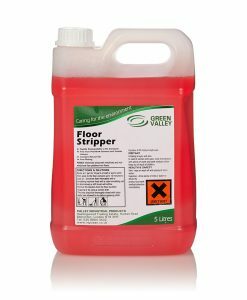 The Green Valley and Ecover range of cleaning and hygiene products balances a number of core factors and delivers a fit for purpose range of products with the highest standard of environmental performance. 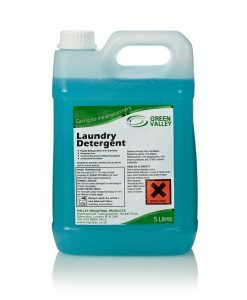 All products comply with EC Detergent Regulations EC648/2004 and are manufactured under ISO9001 & ISO14001 compliant systems. 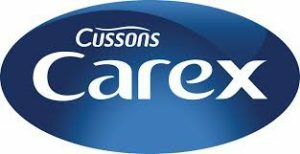 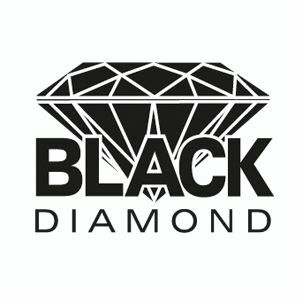 We promote the use of concentrated products with high dilution rates that utilise re-usable trigger sprays, reducing packaging waste and delivery impact. 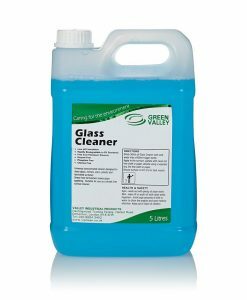 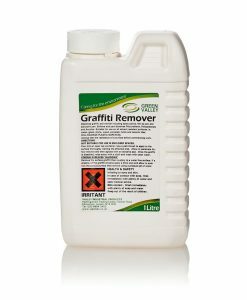 All packaging waste is offset through association with Valpak within the UK. 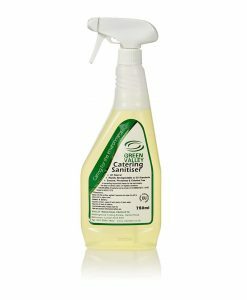 We only promote the controlled use of fragrances and biocides where necessary and formulations are designed to be highly effective at in-use strength, whilst remaining highly biodegradable.